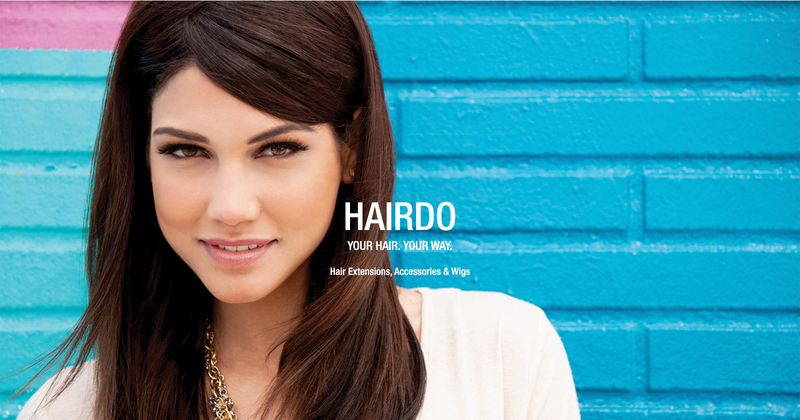 HairUWear – We inspire women and men throughout the world to see all the possibilities of alternative hair. 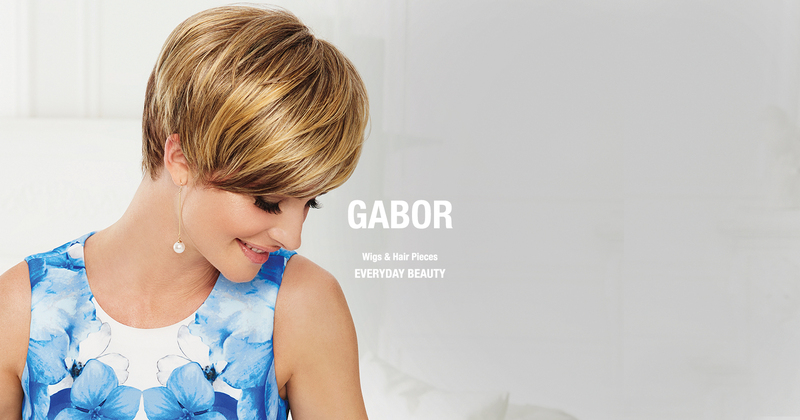 The new Gabor Spring Collection brings out the soft side of three classic cuts. Ready to wear men's wigs. Textured cuts to wear groomed or messy. 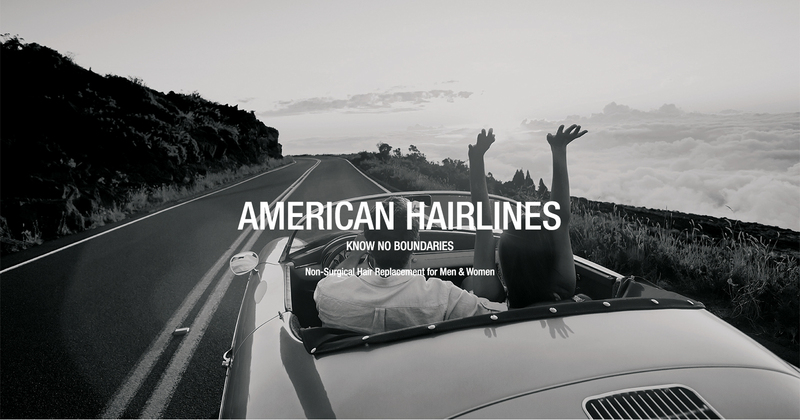 Go-to styles. Lace front hairlines. Just for HIM.